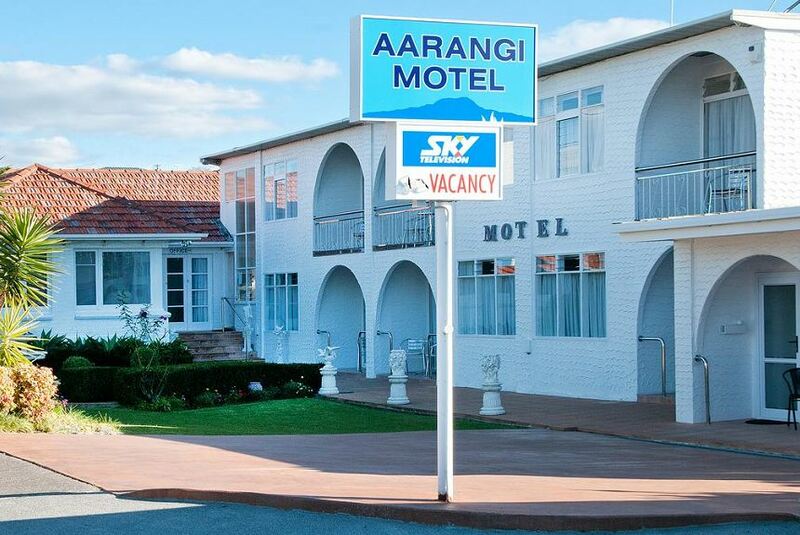 Set in Auckland, Aarangi Motel offers 3-star accommodation with barbecue facilities. The property is situated 2.7 km from Kelly Tarlton's Underwater World, 7 km from Ellerslie Events Centre and 7 km from Ellerslie Racecourse. Guests can make use of a garden. All guest rooms are equipped with a flat-screen TV with satellite channels, microwave, a kettle, a shower and a wardrobe. Each room comes with a private bathroom with free toiletries. The rooms at the motel are fitted with a seating area. Auckland War Memorial Museum is 7 km from Aarangi Motel, while Auckland Domain is 8 km away. The nearest airport is Auckland Airport, 23 km from the accommodation.